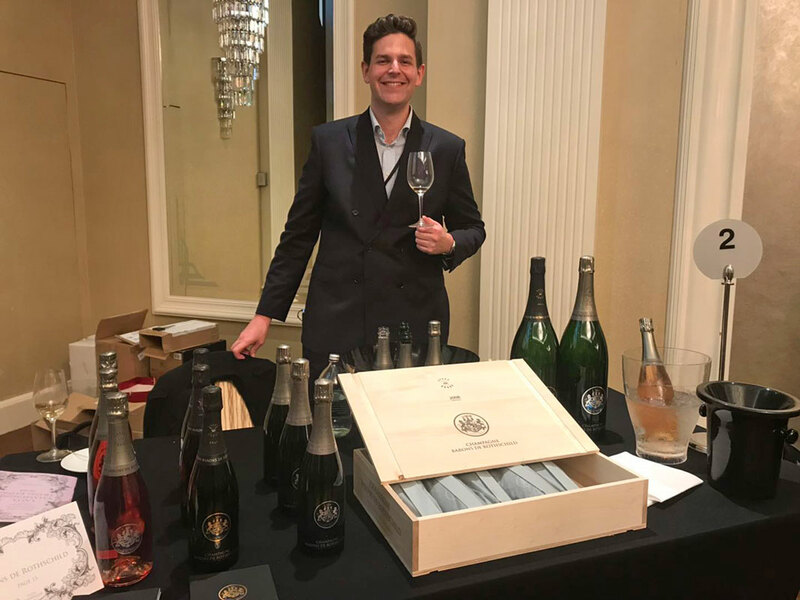 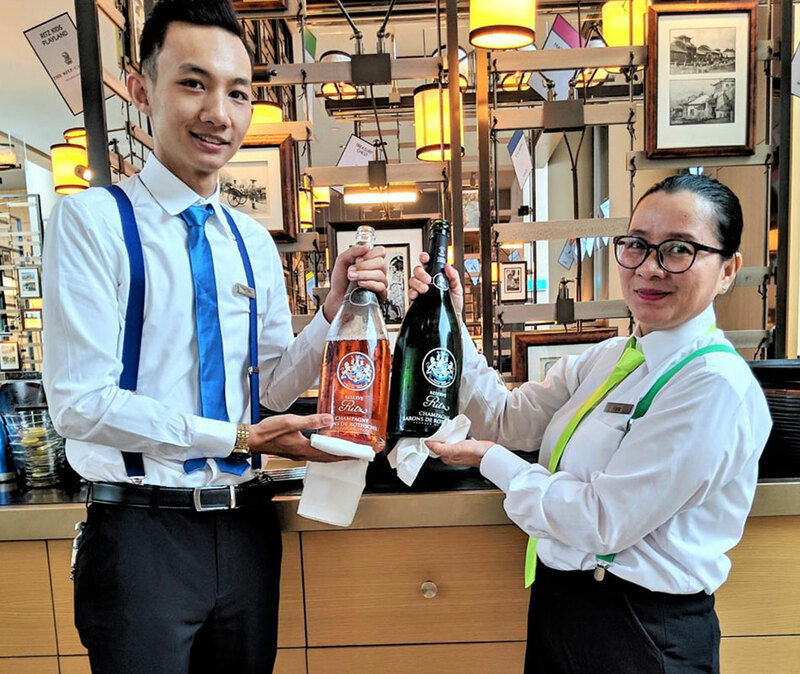 On March 27th, Marco Polo Hotel Hong Kong, hosted the second edition of Taste Champagne Hong Kong with Tyson Stelzer, the great Champagne influencer from Australia and multi-award-winning wine writer. 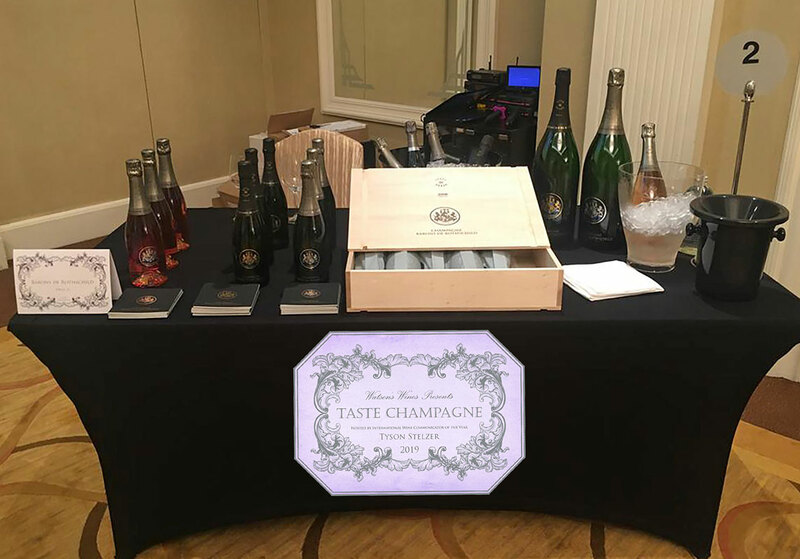 More than 20 Champagne Houses presented their ranges and exclusive cuvees . 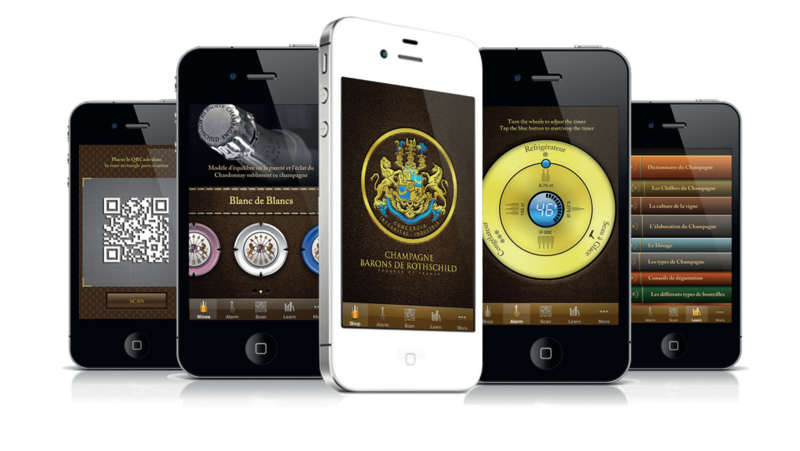 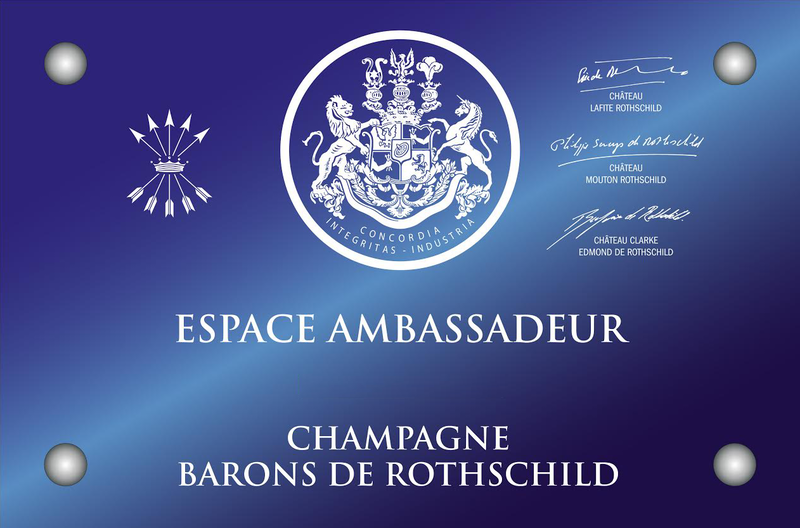 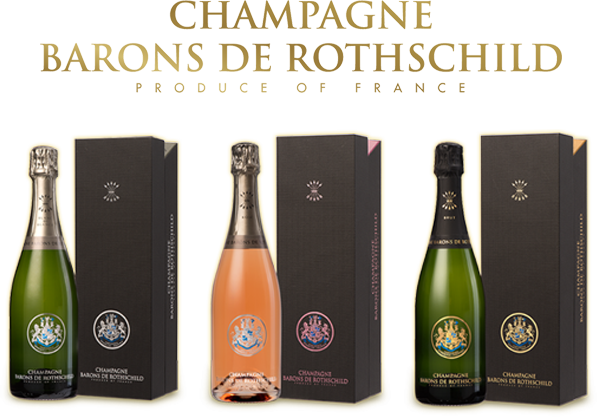 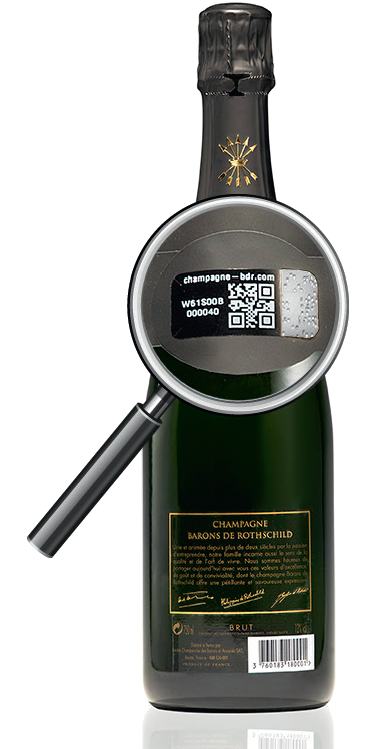 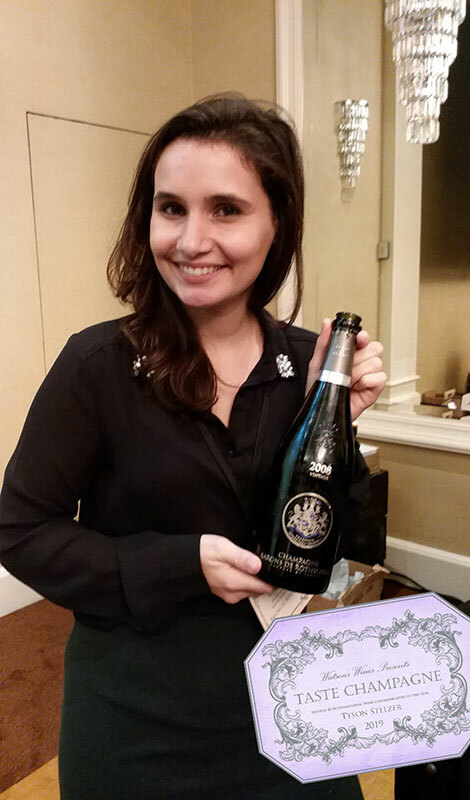 Of course, Champagne Barons de Rothschild joined the fun! 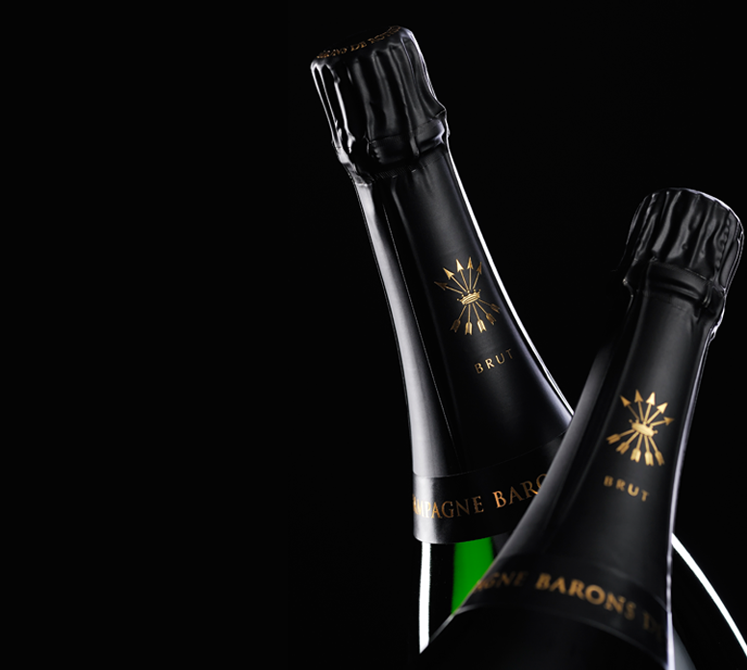 Media and private customers were delighted to sip a few glasses of Brut, Rose and Blanc de Blancs from our beautiful House and enthusiastic to (re)discover our complex special cuvee Vintage 2008.